The New California Kid -- Califas adds another CHAMP to the list! Discussion in 'UFC Discussion' started by CoffeeAndBeer, May 24, 2014. 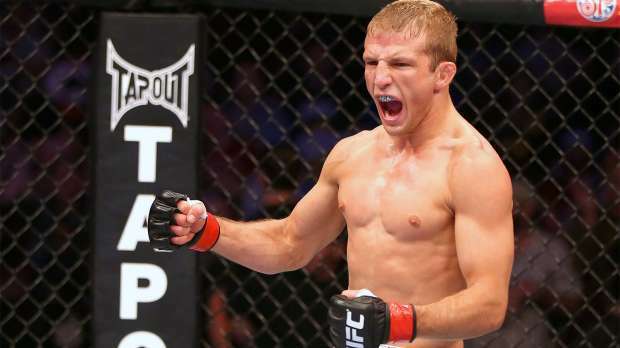 TJ Dillashaw, the New California Kid, is the New BW Champ. Long line of Californian Champs in MMA. TJ did Hendo, Tito, Chuck, Urijah, Melendez, Velasquez... proud.